ShortScale :: View topic - Who here had the vintage red Yamaha SA50? 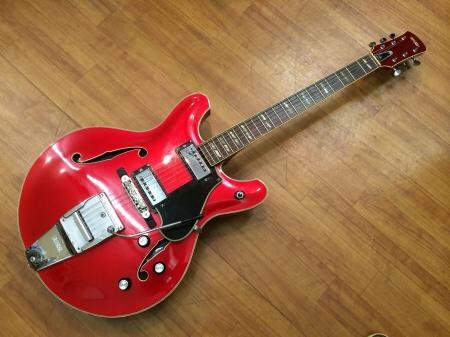 Who here had the vintage red Yamaha SA50? Posted: Sun Feb 04, 2018 12:36 am Post subject: Who here had the vintage red Yamaha SA50? Wasn't it Dot? I think he got it for his birthday. you had me for a second, I see what you did there . This one was in the classifieds for a while, I'm probably going way back, might not even post here anymore. Wasn't it on the switch tip forum? I do remember something like that there many years ago. I never joined OSG, IIRC he wanted like $1000 for it. I thought it was a regular here but then again so many regulars don't post anymore so who knows. I'm scrabbling to remember, but wasn't it Inscho?